1. Do you recall having something for which you hoped when you were a child or a young person? What became of that hope? 2. As you observe people, what are some of the temporal things in which hope is placed? 3. Why do you think the testing of our faith would be deemed “necessary” by God? Does it bother you to think of God “testing” us? 4. 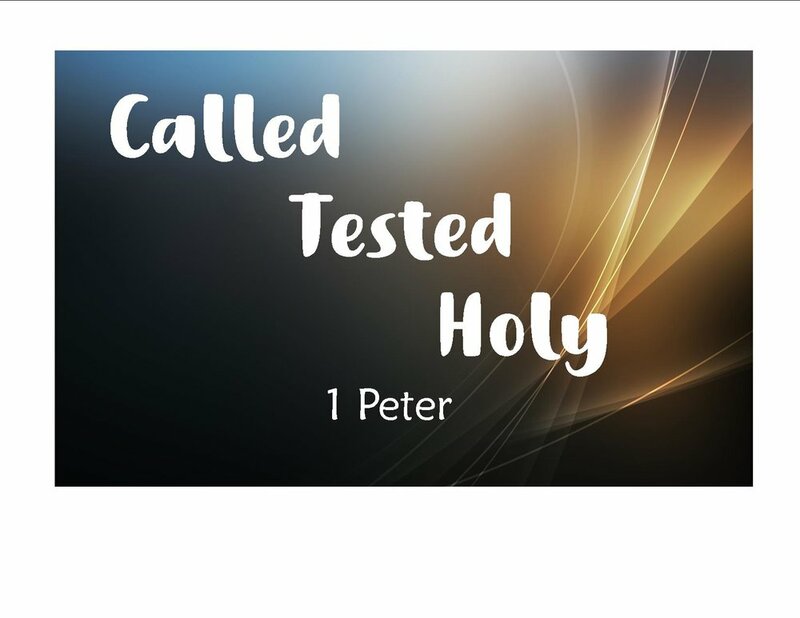 Can you share a time when you felt your faith was truly being tested? What was the outcome? 5. Can you share a time when your testing resulted in praise to God?